An extra big squee today because it’s publication day number 2! I didn’t ever expect there to be a number 1, let alone a second, and I am beyond excited and happy and grateful and overwhelmed that as of today there are two of my books out in the world. I’ll come back later with more thoughts on not being a debut author anymore (scary! I can’t make any excuses now! ), but for now I just want to say a big thank you to my wonderful publishers Hot Key and super-agent Nicola Barr for making this – no biggy, just, you know, my lifelong dream, now X2 – happen. You can find THE MEMORY KEEPERS in bookstores and online at the usual places. It’s only £5.50 on Amazon (£3.50 for Kindle!) which I hope you agree are bargain prices considering the amount of work and love that went into it. So please do buy a copy if you can, or if not then just letting anyone you think might be interested know about it is absolutely wonderful! As Tesco say, Every Little Helps. It’s especially true of books. With each book sale, my dream of making writing books a successful living is getting one step closer. 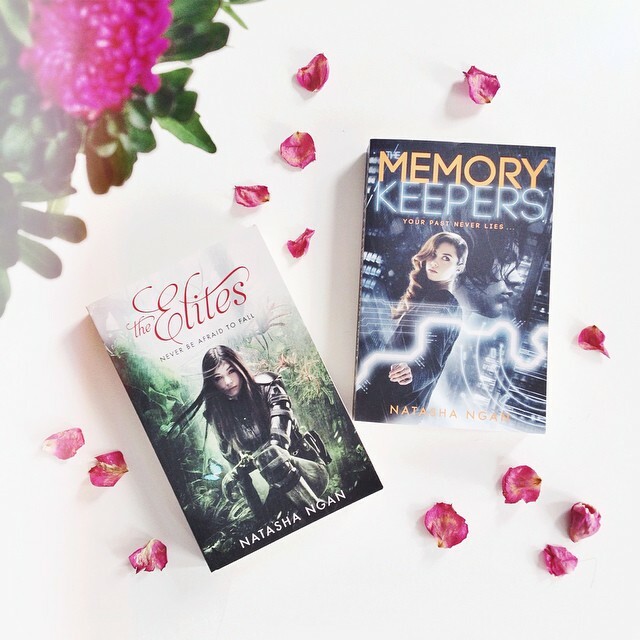 The Memory Keepers Cover Reveal!